The person would need to make a written request 24 hours before the scheduled departure. 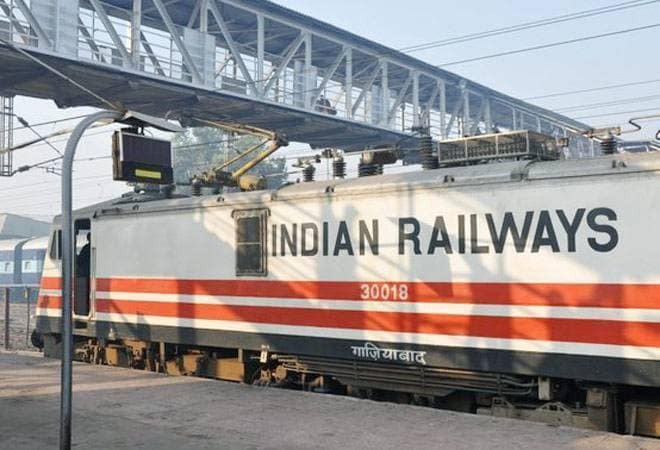 In a change that is sure to bring some relief to passengers, Indian Railways has now announced that it will allow passengers to transfer their confirmed ticket to another person in case they are unable to travel. Indian Railways also put down guidelines on how to transfer a confirmed ticket. "Chief Reservation Supervisor of important stations are authorised by Railway Administration to permit the change of name of a passenger having a seat or berth reserved in his name," a statement by the railways said. The guidelines say that a person can transfer the confirmed ticket to another family member be it the father, mother, sibling, children or spouse. The person would need to make a written request 24 hours prior the scheduled departure. Likewise, if the passenger is part of a marriage party then the confirmed ticket can be transferred to another person with a written request by an individual deemed to be the head of the group 24 hours before departure. If a government servant wants to transfer a confirmed ticket then he or she can make a written request before 24 hours of departure. In case a student of a recognised educational institute wants to transfer his or her ticket, then they will need to get the approval of the head of the institution. A written request by that authoritative figure will allow the transfer of the ticket to another student from the same institution. This facility has also been extended to the National Cadet Corps. A cadet or a group of cadets can get reservation ticket or tickets transferred to other cadets with a written request by any officer who is the head of such a group, 24 hours before departure. However, this transfer request will be granted only once. In case of marriage party, NCC cadets and students, these requests in excess of 10 per cent of the group's strength would not be granted.